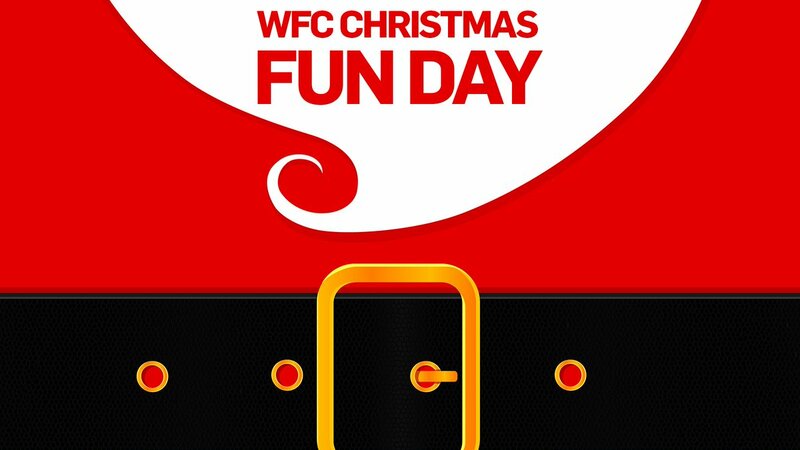 Walsall Football Club have confirmed that the next 'Family Fun Day' will be held at Banks’s Stadium on Saturday, 9th December as The Saddlers play host to Scunthorpe United. 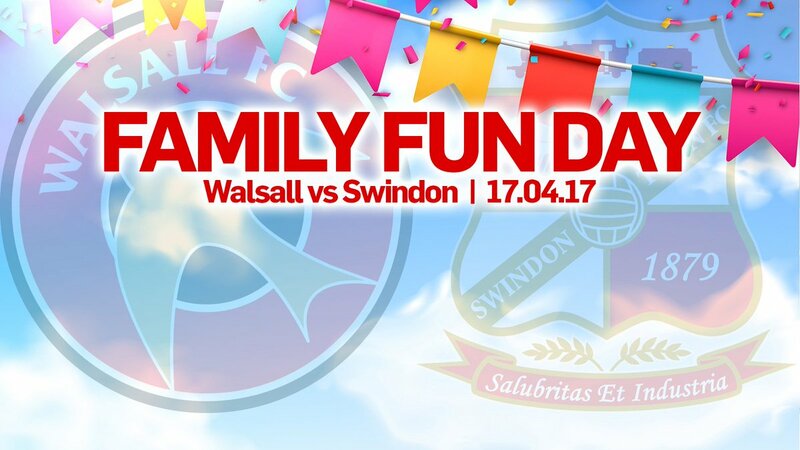 Walsall Football Club have announced that there will be a Family Fun Day at Banks's Stadium on Saturday, 27th August, as the Saddlers play host to Bury. 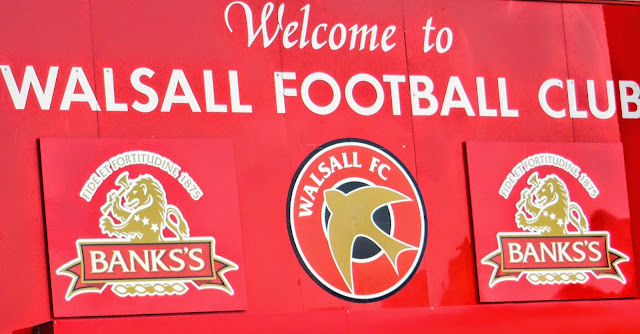 Walsall's Interim Head Coach Jon Whitney has spoken to the local press during today's Family Fun Day, and insisted that midfielder Isaiah Osbourne, who has missed the entire season through injury, could still make his Saddlers debut before the end of the 2015/16 campaign.